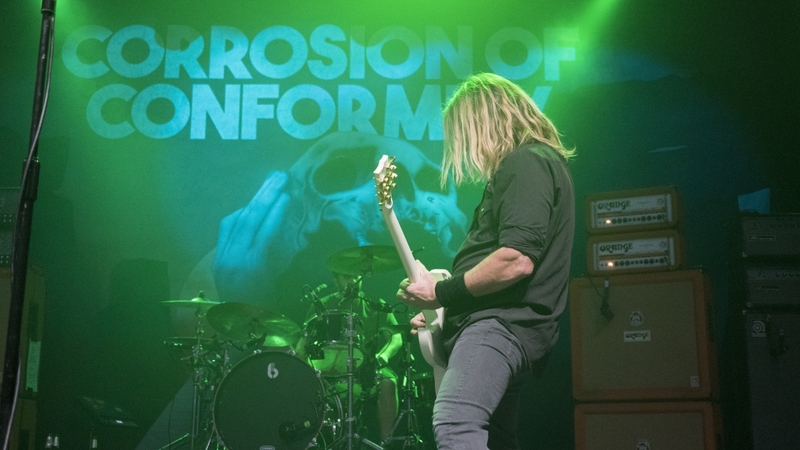 Hey my name is Pepper Keenan and I play guitar and sing in a band called Corrosion of Conformity and I highly love my Orange amps! 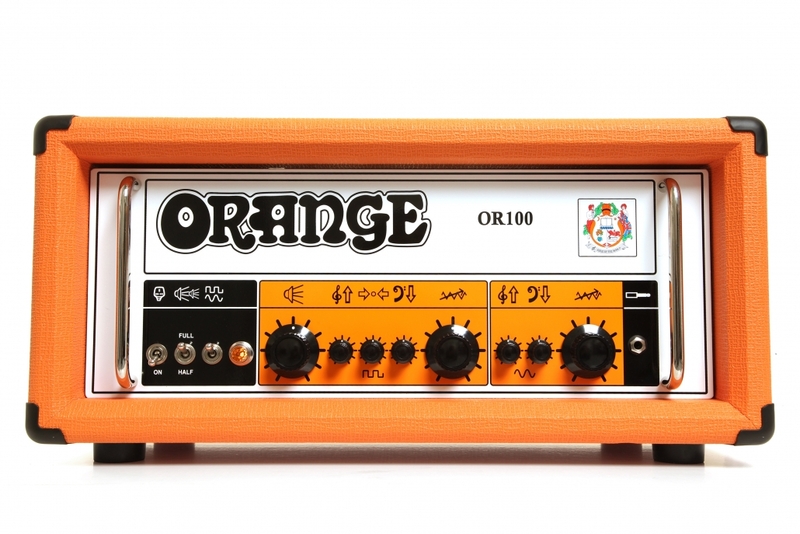 Clearly when I think of Orange I think of the 60’s,70’s coolness factor of Orange amps. They were unobtainable things when I was a kid and I knew if I ever could reach out to that, get to that level that would be an amp that I would love. 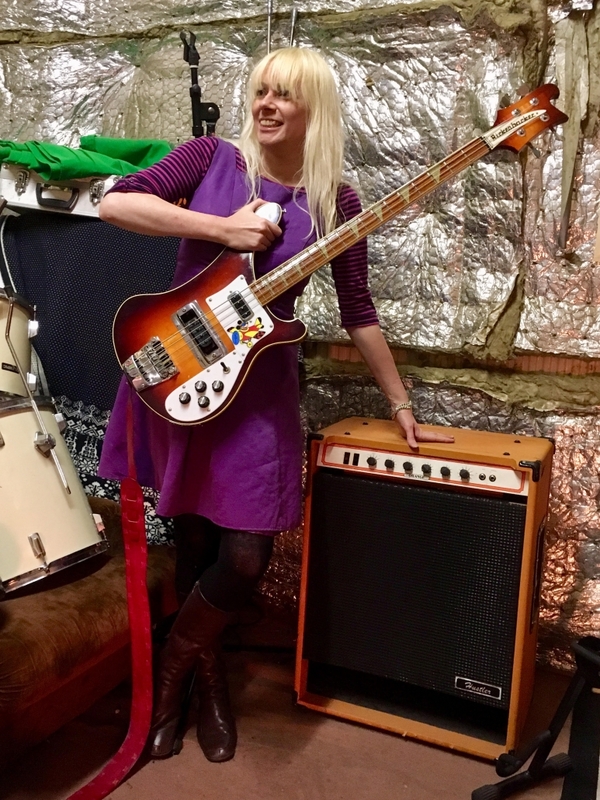 The first time I tried out the Orange Thunderverb 50 I was actually at the NAMM show in California, I plugged into that thing and it was just instantly, raked a G chord and it was a classy sounding, right out of the gate, no pedals, real deal amp. You could feel it, you could tell and the simplicity was what I liked with it the most. The tone, you could tell somebody had put some thought into it, it felt like a handwired amp. It’s done extremely well, I would put it against anybody. The way I play guitar, it really gives back what you lean into it with, its top of the line amplifier. It’s designed well but the shape knob got me, I don’t even know what the shape knob does but I know if i turn it this way it sounds like “Master of Puppets” and if i turn it this way it sounds like Tom Petty. They ain’t broke yet! They are consistent, once I had that thing, I kind of felt like prior, the other amps I was using I kind of felt I was getting ripped off! Something was missing. The sustain, the whole nine yards, it really articulates what I think i am as a guitar player. For me the way an amp is with Orange, the analogue thing about it, you open up an Orange amps and it’s just a bunch of wires, tubes and there isn’t much to it but its done well. 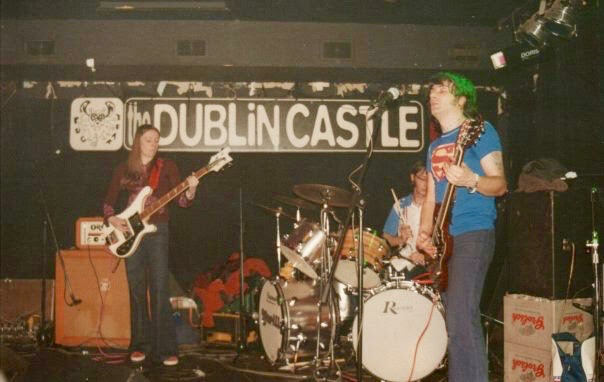 I do think there is a degree of that era of amp making that goes with the sound of the rock that you are playing. Even so far as some of the pedals you use go in line with that amp. In terms of sounding real and like bands that I dig, that’s it, it’s got it. 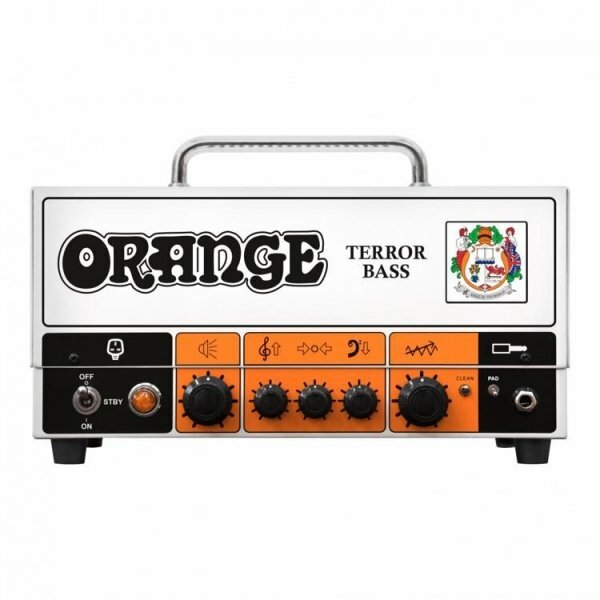 I have been Orange amps for a very long time and i think without a doubt it is one of the most quality made amplifiers out there. 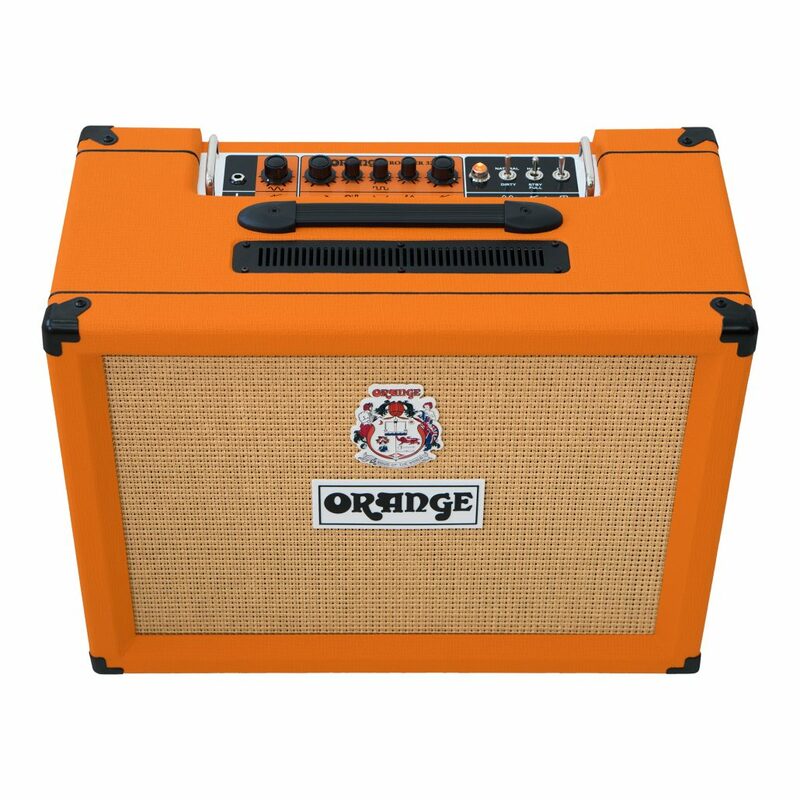 And if you need something to get your point across, there ain’t nothing better than an Orange amp. You can ask just about anybody! 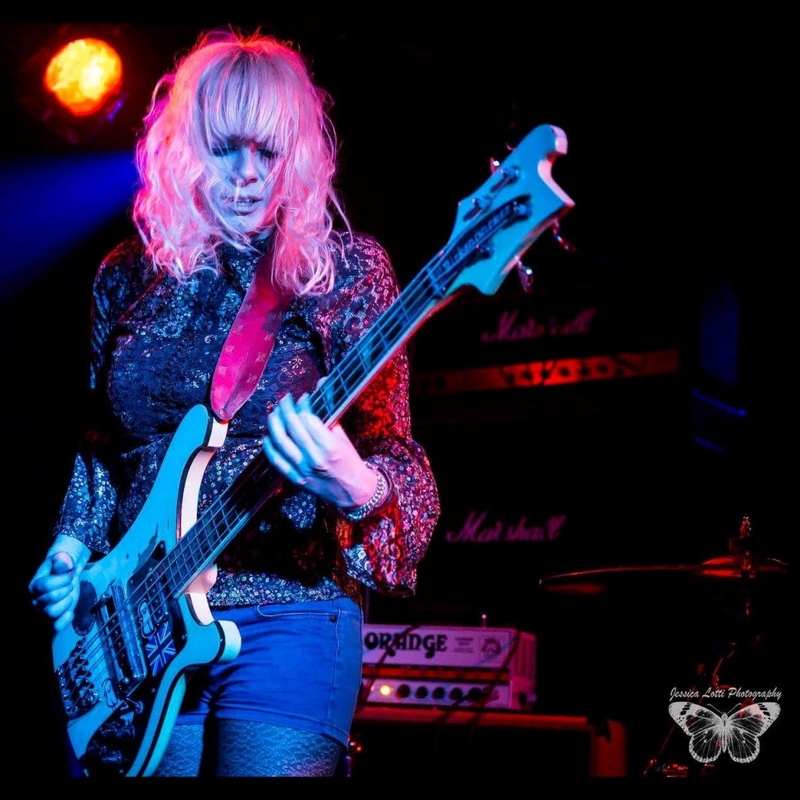 https://orangeamps.com/wp-content/uploads/2019/03/Corrosion-of-Conformity-Pepper-Keenan-Thunderverb-50-PPC412-London-2018-4.jpg 2912 5168 Daniel https://orangeamps.com/wp-content/uploads/2018/02/Orange-Pics-logo.png Daniel2019-03-04 10:39:352019-03-04 10:40:15Interview: Pepper Keenan of Corrosion of Conformity. Interview: Tom Petersson of Cheap Trick. I’m Tom Petersson, bass player for the group Cheap Trick. I’m here in London, England at Sixty Sixty Sounds, Denmark Street. I came with our guitar player Rick Nielsen, he and I came to London in 1968. We went to Cliff Cooper’s shop, Orange music which is around here somewhere! I don’t know where the exact location was and he was just starting to build Orange amps in the back room. Once the british invasion hit that kind of took over everybody’s lives at the time, it just kept going on and on, and people are still listening to it, its amazing! 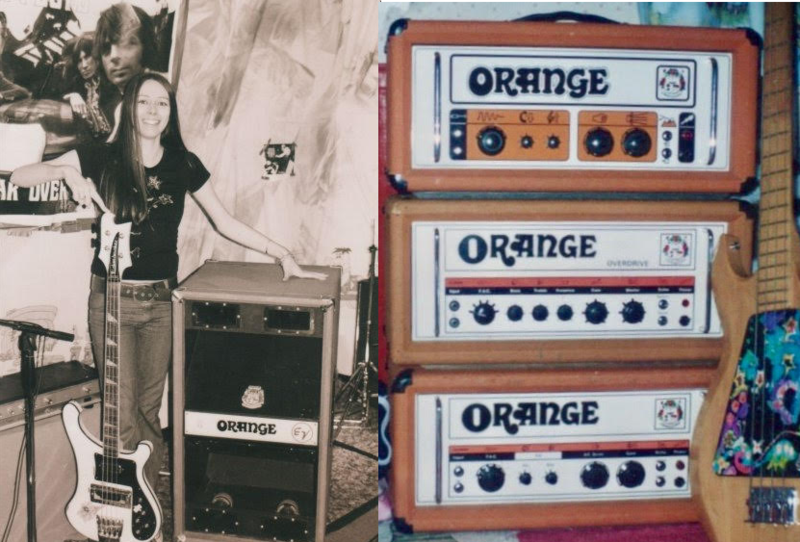 We first saw Orange amps being used by Fleetwood Mac, they came over in ’69 in the US and they had the big giant bass rig. Peter Green and Danny Kirwan the tone they had was killer, I love to have the feel of the air being pushed like 412 cabinets. I’ve always liked the sound of tube amps, i’ve never liked transistors, it never had the right warmth to it and distortion. 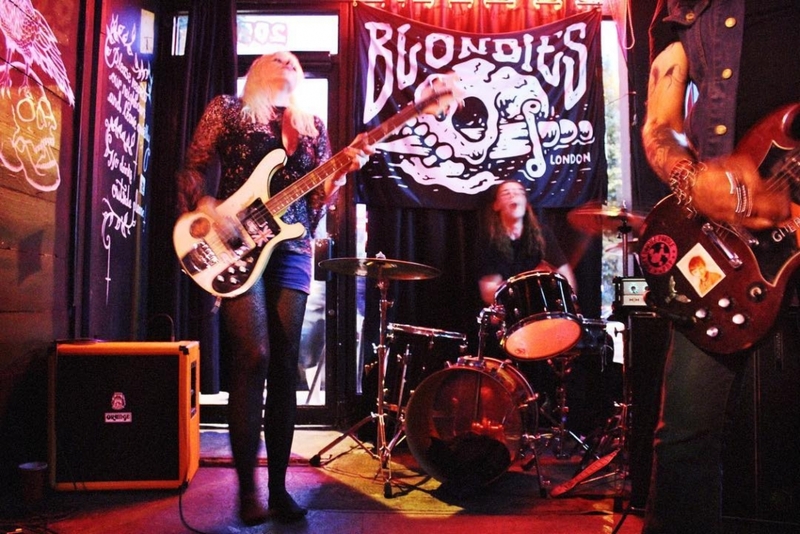 We’ve never used pedals for distortion, it’s all totally the amp being pushed to its maximum. I love the sound of the amp sounding like its about ready to blow up, like Jeff Beck is that perfect example of just great tone. Of course it’s in his hands, so it is different in that way but its just that sound and that warmth and that real distortion that you can’t get from transistor. You can’t match the sound of tube amps. 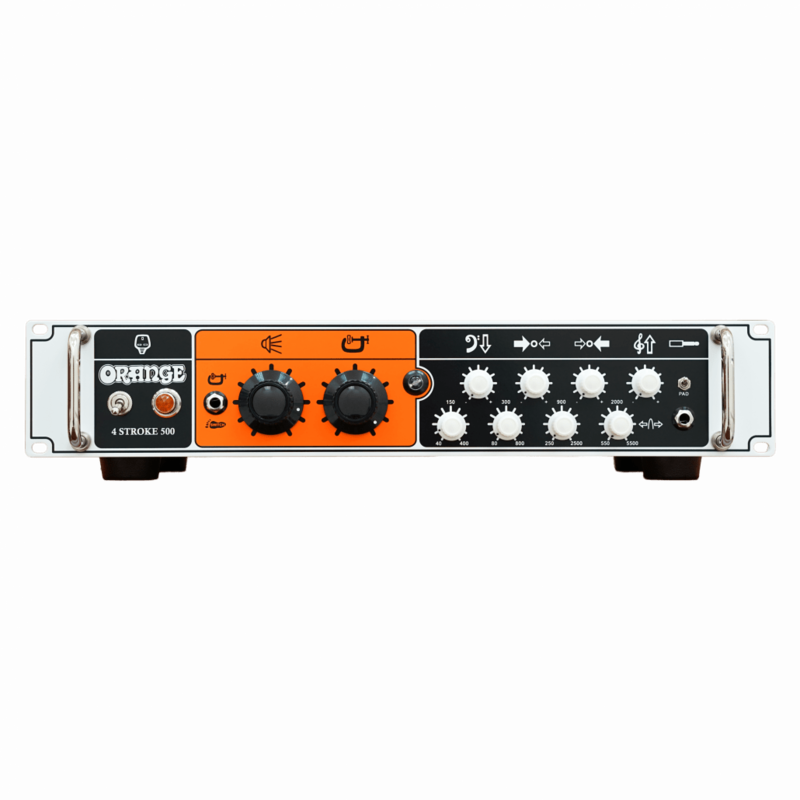 What I like about Orange is the quality of the gear and just the tone, it’s got that warm tube sound and you can push it. If you back off it will clear off a bit, it will be relatively clean and if you dig into it, it breaks up great. So you have got a lot of room with getting your own sound, with muting and it brings all the subtleties out in your playing. Something about the sound about the analogue amps is unbeatable. Something about the sound about the analogue amps is unbeatable. For us reliability is a big key and you don’t need amps breaking down. 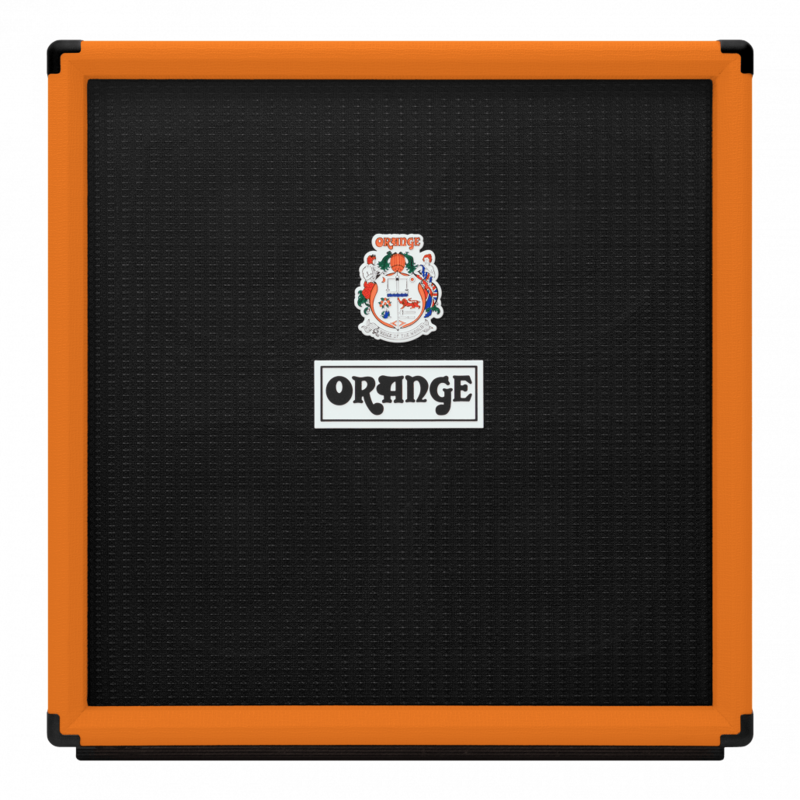 Having vintage amps is a pain, you can’t replace them, they get busted up traveling and the Orange gear just covers all the bases really. You can get it anywhere and they just have great sound, they really are unbeatable. I use an AD50 guitar head running a 412 orange cabinet and an AD200 bass head running a 412 orange cabinet and that is it! 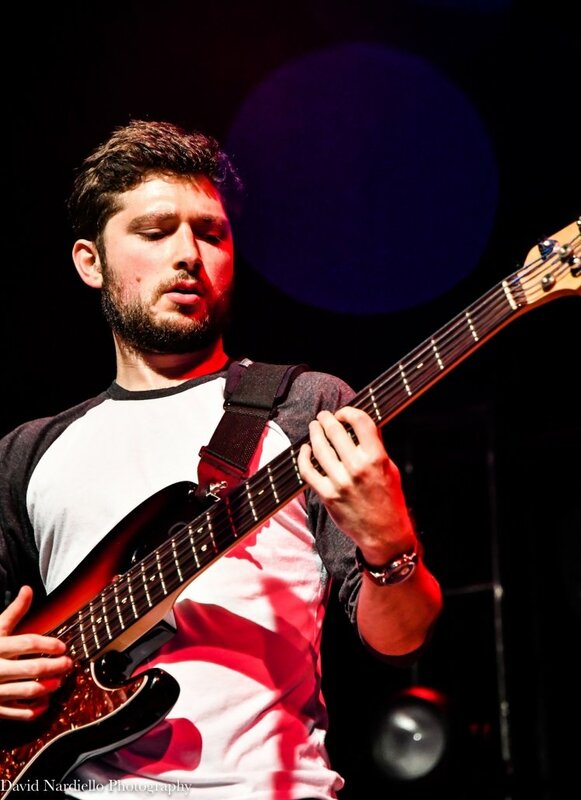 I play a 12 string bass, my rig is really the same for a 4 string as a 12 string bass. Its that same guitar sound, your just really adding in the high, it’s a bit like a 12 string guitar playing along with a bass. When I switch over sometimes to a T-Bird or a Fender Precision, they both have that grand piano sound which is great. So you get that great guitar distortion and they have great low end. It’s really basically the same sound, the twelve string is a bit bigger because they’re are high strings going on. Get the great guitar sound and then just add bottom, nothing to it. The main reason we keep going or most musicians, is that you don’t have a back up plan, it’s not like I can fall back on my lucrative dentistry career! I have been doing this since i was 14 years old and started playing in clubs since I was 15 and it’s really all we know. It’s what we love to do and I can’t imagine stopping. You are not thinking anything, you are playing for the love of it, there is mainly no money in it. You just do it because you love it, we have kept going and there is no reason to stop, yet! 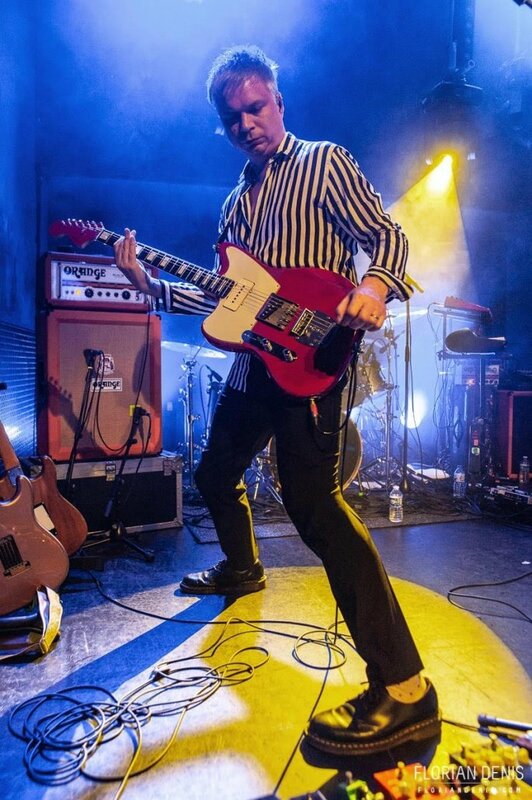 https://orangeamps.com/wp-content/uploads/2019/01/Voice-of-ANALOGUE-Youtube-Thumbnail-Tom-Petersson-Cheap-Trick-No-Logo-1.jpg 1724 2584 Daniel https://orangeamps.com/wp-content/uploads/2018/02/Orange-Pics-logo.png Daniel2019-01-07 14:05:022019-04-12 16:52:08Interview: Tom Petersson of Cheap Trick.